A semi-sweet red wine made with St. Vincent grapes. Named after the patron saint of Cote d’Or in the Burgundy region of France. 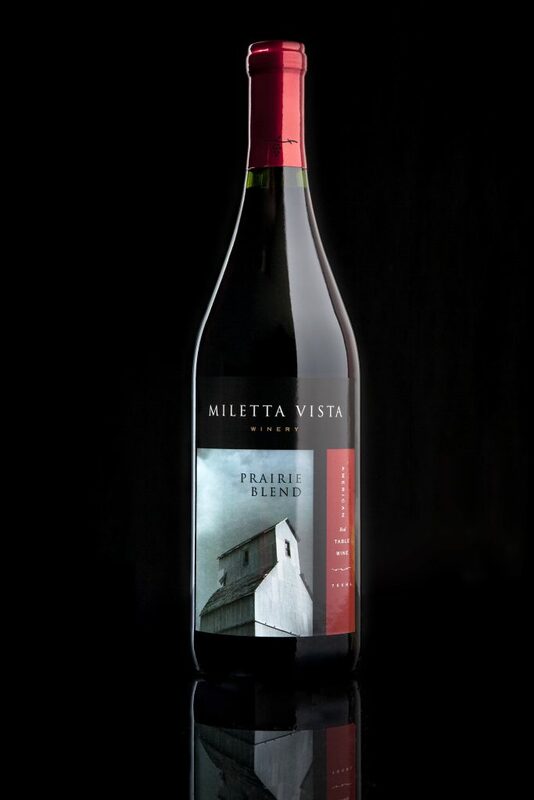 St. Vincent grapes make a wine similar to an Italian chianti with cherry, strawberry, and cranberry notes and a long and complex savoriness.